It’s been a long time since I studied Latin, but I figured that it’s been long enough that a refresher will be welcome, but short enough that the refresher won’t be redundant. Sharpley incorporates a bit of cultural background alongside the language lessons which provides a nice supplement. 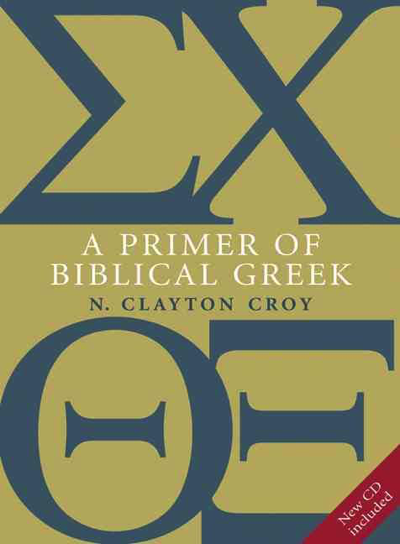 This is generally connected to the Latin readings that compose part of each chapter which are perhaps the most notable aspect of the text—each chapter includes a number of short Latin passages (typically 1–3 sentences) with supplementary vocabulary following each. 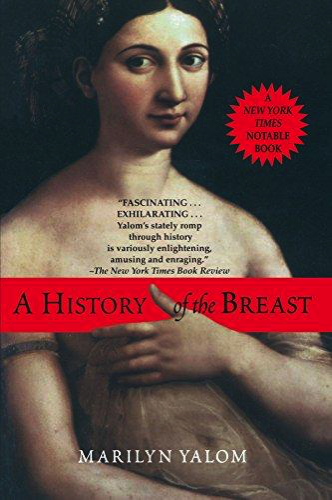 On occasion, the passage is slightly bowdlerized to make it more accessible to the student, but it’s an opportunity to actually read classical texts. Unfortunately, there is an unspoken assumption that the student will learn that supplementary vocabulary alongside the regularly enumerated vocabulary of each chapter which meant that, since I failed to do this in the early chapters, the Latin readings in the later chapters became increasingly inscrutable. My only other complaint was that Sharpley has a tendency to skip over some aspects of grammar central to the lesson, choosing instead to point the student to the appendix where the appropriate declension or conjugation is completely enumerated. I can understand the urge to keep the page count from ballooning unnecessarily, but forcing the student into the back of the book like this feels a bit like a gratuitous economy. 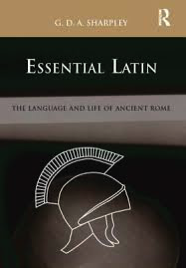 Overall, with some minor adjustments, this would be an excellent introduction to Latin and I would love to try rebuilding my Latin from a more grammatically comprehensive text than this is. The 460s are Spanish an d Portuguese. I was hoping to find something in an intermediate reader since I have at least a decent reading knowledge of Spanish. 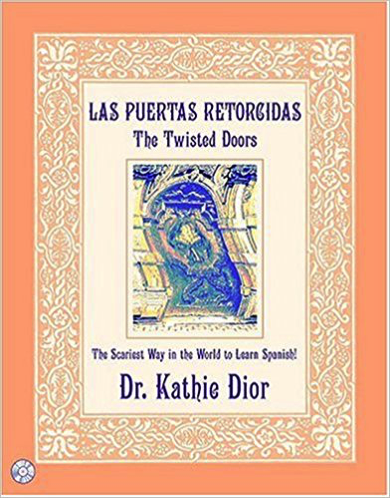 I thought Las Puertas Retoricidas would be that book, but it turns out it’s a somewhat absurdist story at the service of teaching little lessons of vocabulary and grammar. As such it seems like it could be an effective tool for its target audience (I’d guess middle school students). I skipped the lessons for the most part and just read the story, which did little to stretch my vocabulary and nothing to stretch my understanding of grammar. As I worked my way through the 400s, th e inevitable could no longer be postponed: I’m going to read a language textbook (for most of a year, it turns out), “learning” Italian. 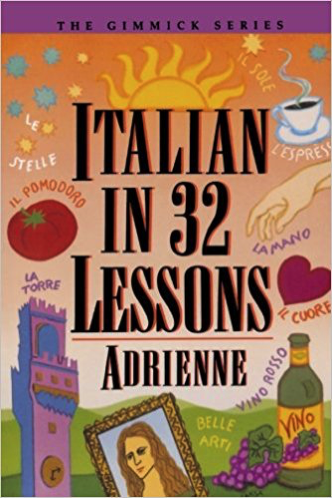 I picked Italian in 32 Lessons primarily because it was a slender volume and I figured I could work through 32 lessons in a reasonable amount of time. 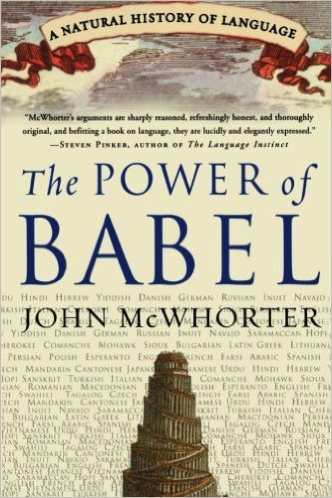 Well, the first thing I realized is that the book does not provide a guide to pronunciation. Sure, I know a little from eating pasta, but this seems essential to a language guide. 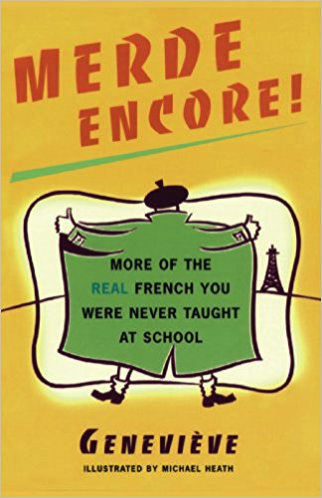 Then as I worked through the book, I found that a lot of the early exercises were repetitive and somewhat pointless and it was frequent that vocabulary was used in an exercise that wasn’t introduced until a later chapter. Given the lack of any comprehensive vocabulary list in the book, this was especially problematic. I did manage to pick up some rudimentary Italian skills from the book, but overall, it seemed a poorly conceived and executed book. Dewey Decimal Project: 447.09 GEN Merde Encore! The 440s bring me to French. I’m still not up to actually learning a language and this book is thin and looks promising. It turns out that it’s mildly more interesting than reading a dictionary. I kind of hoped that literal translations of some of the expressions would have been provided, but I guess more functionality with French than I have is assumed. As I continue through the 400s, I also strive to avoid having to learn another language. 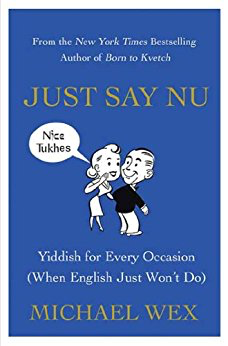 The 430s are German and Germanic languages and I decide on this book, hich looks like it might not be a real learn Yiddish book to check off this decade. It turns out that Wex has written something that’s a bit of a neither-nor. It looked from the cover—and the interior justified the impression—like a book that was meant to be a somewhat humorous look at Yiddish phrases and expressions, and it was, but Wex also couldn’t resist writing something that was also meant to be a serious text for learning Yiddish and as a result, the book doesn’t succeed at either goal. As I get into the 420s t he books are now shelved in the foreign language section. The 420s are the English language and most of what’s hear are books for ESL learners, so the pickings are slim. 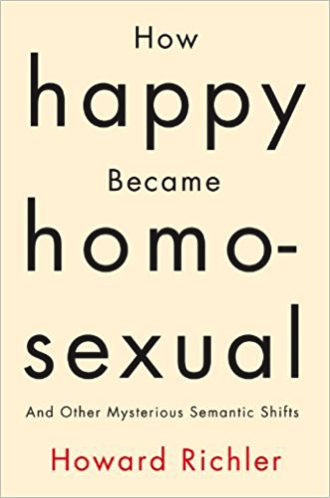 I spot this book and the title catches my attention, I’m curious about the transition of the meaning of “gay” and figure this might be an interesting book. Grouped by category, it ends up being only slightly less dry reading than a dictionary with not especially compelling accounts of the shifts of meaning of various words and phrases. I found it so dull, in fact, that I don’t remember the promised story of the title. When I looked at the 400s, it seemed a big chunk of the books were missing. Pretty much everything from 430 on. They had been there earlier when I had originally scoped out the library and considered the project before me, but now they were missing. A quick walk around the third floor solved the mystery: They had been segregated to a set of bookcases labeled “foreign languages.” This of course raises the question of what the point of having language text books in a library is in the first place—after all, even with renewals, that gives just nine weeks to learn a language, something that few, if any, books would be willing to promise. All of this is a question to be returned to later. The beginning of the 400s is more general linguistics and lives in the stacks of my library where you’d expect it to, between the 300s and the 500s. 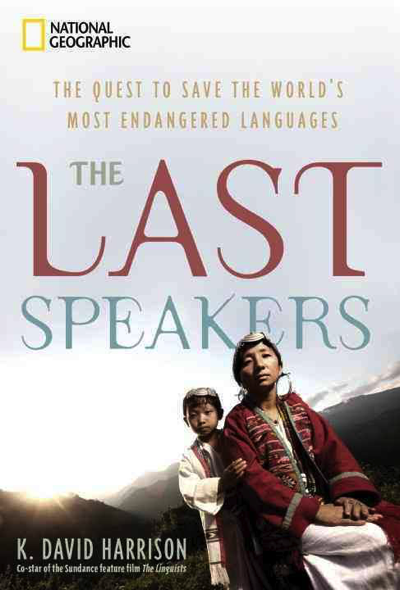 The Last Speakers is part memoir and part account of what endangered languages are and why they matter. It’s a delicate balance to maintain, but Harrison manages to rise to the challenge.